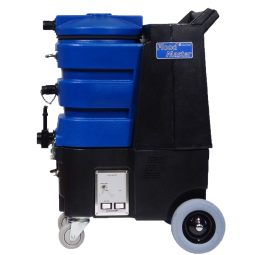 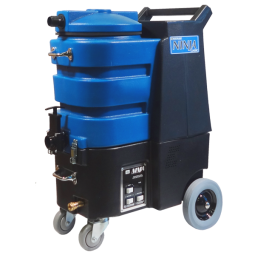 Esteam’s complete line of portable carpet cleaning and restoration equipment includes the “E-machine” line up of industrial strength hot water extractors and the world famous “Ninja Classic” carpet extractor. 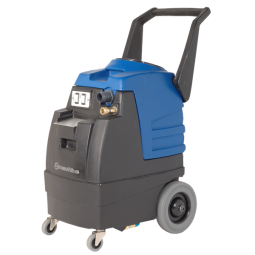 With multiple pump and vacuum options and water capacities ranging from 2 gallons (9 litres) up to 13 gallons (49 litres), Esteam has a unit that will suit professional cleaning requirements. 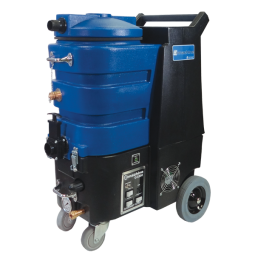 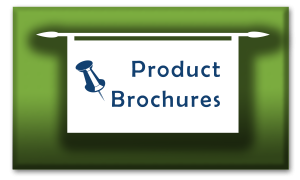 All Esteam portable extractors are CSA-US approved.